So, you are tired of the back pain, sore neck and other various aches and pains caused by sitting in your office chair for hours every day. It’s a pain, literally. Maybe it’s time to get an ergonomic office chair and put an end to all of your sufferings? The problem is, with so many options available, where do you start? 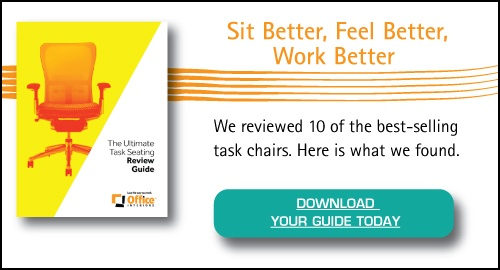 What should you look for in a healthier office chair? You don’t want to get a chair that’s no better than what you’re using right now. The process of choosing the right one can be intimidating. I hear you. 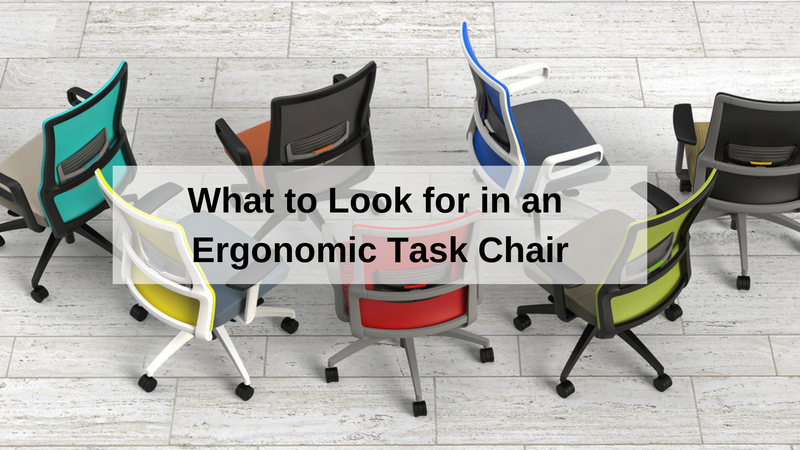 Luckily for you, we have some great advice on how to select the perfect ergonomic office chair for you. One that will get rid of all of those daily aches and pains that go along with an office job. Where a standard office chair puts stress on your body, ergonomic chairs are designed to let you sit without any extra pressure. It fits your body correctly while encouraging you to sit upright, with good posture. These chairs are made for healthy sitting. The first thing that you need to look for in an ergonomic chair is adjustability: the more aspects of the chair that can be adjusted, the better. At a minimum, you want to be able to change the height, armrests, and reclining angle. These ergonomic adjustments are going to make the chair perfect for you and your desk setup. Your arms should rest comfortably on the armrests and match the height of your typing or writing surface so that your shoulders are not hunched. Between the height of the chair and the height of your armrests, it will be easy to get it just right. Next, make sure that it has proper seat depth. If the seat is too long, you will be more apt to lean forward, and when you do that, you are not benefiting from the backrest. This is what causes strain on both your legs and back. One good way to check for proper seat depth is that there should be three or four fingers of space between the back of your knees and the edge of the seat. No matter how great the rest of the chairs features are, if it isn’t comfortable, you won’t want to spend hours working in it. So, make sure that it feels comfortable, gives you proper support and feels good. Consider how you will be using this chair. For instance, do you want to be able to roll around and move? 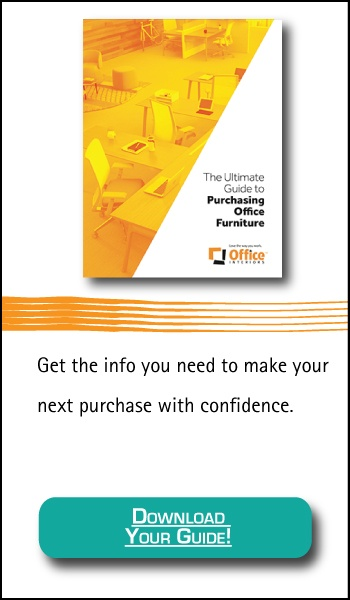 Do you need to move around, leaning or stretching for files and documents while working? How much should you spend? Well, ultimately it is up to you and your budget; however, these days you should expect to pay somewhere between $350 and $800. These chairs have some great features at this price, and you can get some good looking models. Though, looks should be secondary to your health. You can learn more about office chairs here. Remember that your chair should fit you perfectly so that you can sit with proper posture. Your spine and neck will be aligned, and this will help you to feel much better, no matter if you are working at the office or working from home. There’s no need to suffer from back pain and other ailments when you can simply invest in the right chair and feel better. You are worth it.